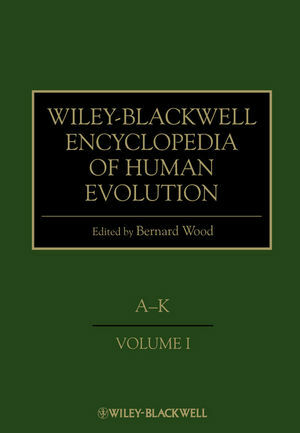 Editor Bernard Wood and a veritable “who’s who” of scholars have produced a volume (in fact two) that is unquestionably the most authoritative and thorough compilation of information regarding human evolutionary studies ever packaged between two (actually four) hardcovers. Often such encyclopedic undertakings end up resembling a soup dish – broad and shallow. Not so the Wiley-Blackwell Encyclopedia of Human Evolution. It is destined to become the true tureen (broad and deep) of this genre for years to come. This compilation is a stunning editorial achievement and should find a place on the book shelf of any serious student of paleoanthropology - at ~ 900 pages, it is guaranteed to fill, both literally and figuratively, the gap in any personal or academic library.